MILFORD- State Rep. Kathy Kennedy (R-119) took the opportunity to tour the Foundation School in Milford Tuesday morning. The Foundation School opened in 1966 in an effort to provide an education to children with special needs. The school’s model is to use a team approach to best focus on the individual requirements of each student. The Foundation School emphasizes the development of language skills and maintains an average teacher to pupil ratio of 1:2. 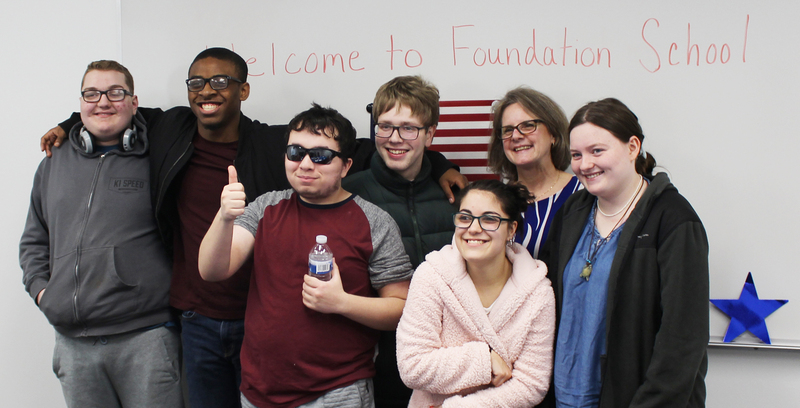 Their goal is to help students develop the competencies they need to maximize their potential succeed in our program or return to their local school. The Foundation School has both an Orange and a Milford Campus.